The thing about the Australian real estate industry these days is that homebuyers are becoming pickier and more frugal when it comes to choosing a house to buy. In relation to this, owner-builder or steel frame kit homes have found a solid following in a certain segment in the housing market. Homebuyers who want to build the house from scratch with little help from tradies and want to save more on labor costs are patronizing owner-builder homes. With this, more Australians are becoming more interested on how these homes are made and what benefits they provide to homeowners. In the past couple of decades, owner-builder homes have found popularity in developing countries like Australia because of their advantages over ordinary concrete or timber-famed houses. This comes as no surprise in the housing industry because such houses do provide multitude of benefits to both home sellers and homebuyers. If you are thinking about immersing yourself into the culture of owner-building, there are several things you must know about these houses in order for you to fully understand and appreciate them. 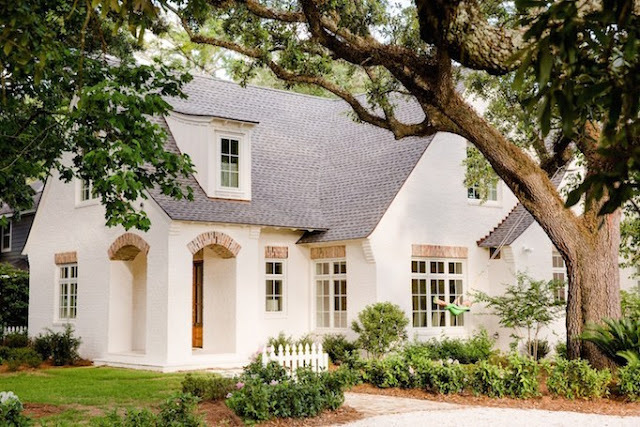 Listed below are some of the most notable advantages of these houses in contrast with their concrete and traditional counterparts. One common myth about steel-framed kit homes is that they’re not sturdy and are easily susceptible to wear and tear. However, the truth is, these houses are promising when it comes to durability. Because their frames are made of solid steel, they can withstand wear and tear and test of time. Additionally, since there are no woods used, homeowners need not to worry about dealing with pesky termites. Needless to say, they are a practical choice if you are looking for a house that is meant to last for years. As the effects of climate change become more prevalent and apparent, it is a must for every homeowner to do his or her share to reduce carbon footprint. When you buy a steel kit home, you are helping the environment. Since steel-framed houses are not made of wood, there’s no need for tree-cutting. In addition to this, since these houses may be made of recycled steel, you are playing a big part in saving the environment. There’s nothing more interesting than living in a house that is eco-friendly. One disadvantage of building or buying a concrete or timber-framed house is that it requires fairly large amount of space, and if you want more space, it just wouldn’t work for you. This problem is easily solved by kit houses because they do not require load bearing walls. Hence, if you choose such design for your next home, you don’t have to worry if want smaller rooms to leave more space for other parts of the house. This makes such designs fun to play with and certainly functional as well. The main selling point of steel frame kit homes is that they are easily to build, so easy that even an experienced individual can do it himself. Yes, steel-framed houses can be built without the help of construction workers and can be built by the owner himself. If you want a home that is durable, environment-friendly, does not take up too much space, easy to build, and affordable, then an owner-builder home is the perfect one for you.